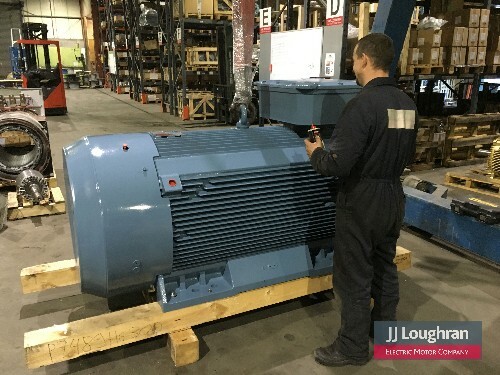 JJ Loughran offer a maintenance and repair facility for rotational electrics to cater for repairs and refurbishment of electric motors, generators, pumps and machines 24/7, for safe and Hazardous Areas. 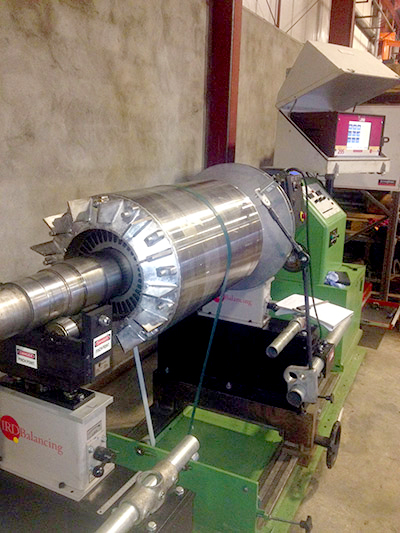 All rotating machines need preventative maintenance and repairs and JJ Loughran can assist in structured maintenance to avoid costly downtime or carry out immediate repairs after failure to get your system or process operational as soon as possible. 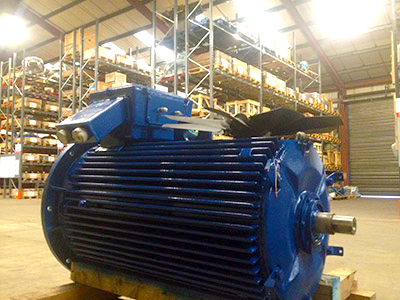 From our purpose built electric motor repair facility, rotating electric motors and machines can be dismantled, diagnosed, repaired, reassembled and tested. From full rewind and overhauls to bearing changes, housing & frame reclamations, general repairs and full/part component replacement and integration, all repair aspects are catered for. Submersible, end suction & inline. Impeller and component repair and replacement. 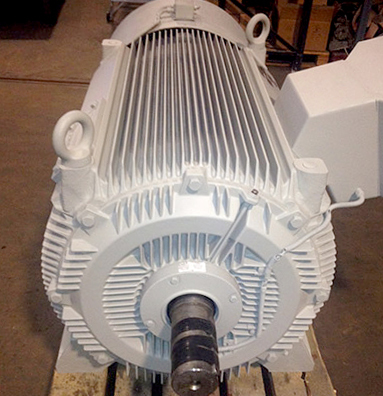 Alternator repairs, full replacement and fitting.